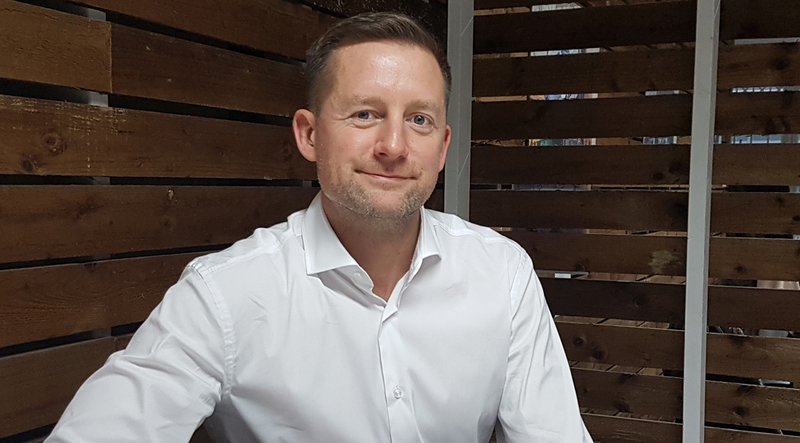 Limited Space, market leaders in retail and lifestyle destination media, has hired Matt Carroll as Commercial Director to bolster their senior leadership team. In the newly created role, Matt will be responsible for the relationships with all of Limited Space’s retail and commercial partners as well as being integral to shaping the commercial future of their portfolio. Matt joins from Peel Group where he was previously Business Development and Operations Director. He will report to Chief Executive Officer, Matt Gordon, in the new role. The hiring coincides with Limited Space also bolstering its supporting team, having recently appointed Komal Rami as Campaign Delivery Manager from Ocean Outdoor and Jenny HY as Sales Executive, having previously held the position of Digital Planner at Primesight. Matt Gordon, CEO of Limited Space, said: “This really is an exciting time for Limited Space and we are delighted to have started 2019 in such a positive way by adding such great experience and talent to our team. We are continuing to take every step possible to ensure we are delivering a truly comprehensive media offering for all of our partners and clients."